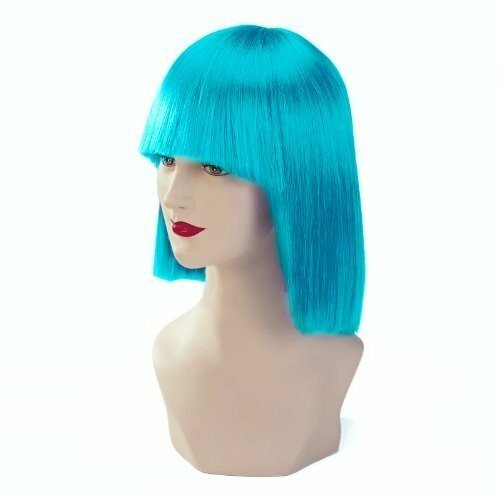 If you want to give your style a totally radical new look, the Stargazer Adjustable Japan Style Fashion Wig in Sky is a great choice to make. Not only is the cut something very original and unique, but the colour itself screams attention to be paid, and you will get plenty. Able to be adjusted for the perfect fit, you don’t have to worry about whether or not your wig will create a real look, with synthetic hair that is silky and smooth.